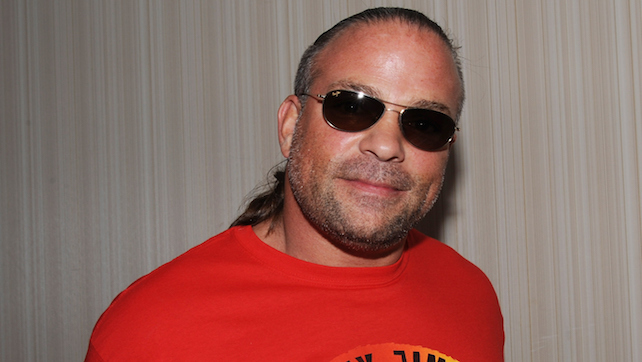 Former WWE Superstar Rob Van Dam posted a tweet about how he’s been doing stand up comedy and invited the fans to come and see him from November 1 to 3 in Vegas. You can find a link to purchase tickets on the tweet. WWE posted a tweet to Daniel Bryan’s first televised WWE match against Chris Jericho at Night of Champions 2010, with the Miz – his then mentor – looking on from ringside.